The European Navigation Conference is a conference dedicated to satellite navigation and positioning systems. 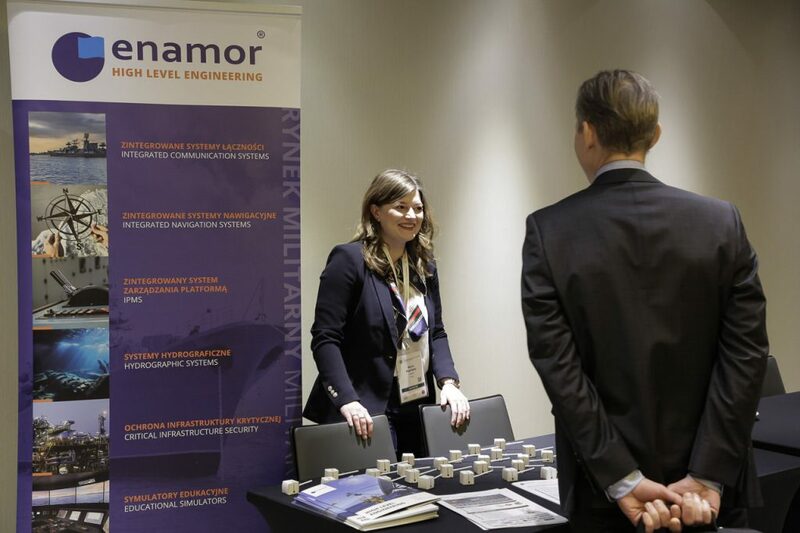 This year it was held in Warsaw on April 9-12, and Enamor had the pleasure to participate in it. The event was honored by great specialists, including Dr. Ignacio Fernandez Hernandez, Professor David Last, Dr Sergey Revnivykh and many other experts in the navigation industry. The event is organized by the Polish Navigation Forum in cooperation with the Maritime Office in Gdynia and EUGIN.